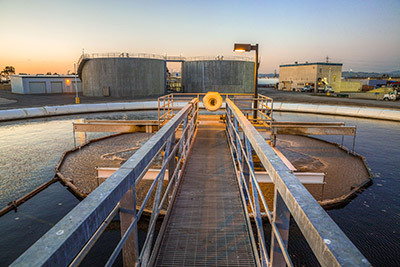 An overview of the Oro Loma Sanitary District waste water system. Learn about the pipe infrastructure, the waste water facility, and how waste water is processed before being discharged into the bay. The two videos below give an overview of the Oro Loma Sanitary District trash, recycling, and organics services. Learn what you need to do for collection, where it goes after collection, and who to contact if you have questions. The first video is an abbreviated overview, only one minute and thirty-four seconds long. The second video goes into a bit more depth and is six minutes long.